We are an ISO 9001:2015 certified firm engaged in Wholesale Trader, Manufacturer and Exporter a wide range of Forged Fittings, Stainless Steel Plates & Sheets, Steel Pipes & Tubes, Industrial Flanges and many more. 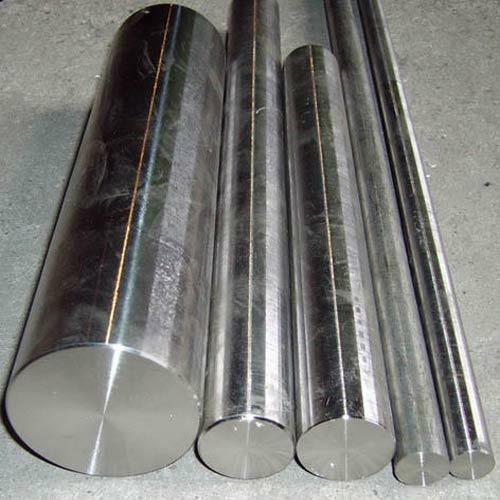 We are the leading Wholesale Trader, Manufacturer and Exporter of the high-quality gamut of Titanium Grade Products, Stainless Steel Flanges, Nickel Products, Duplex Fittings, Stainless Steel Fittings, Copper Nickel Products, Inconel 601 Products and many more. The offered products are procured from reputed vendors of the market that manufacture the products using optimum quality raw material and sophisticated technology as per the international quality standards. Owing to their superior functioning, dimensional accuracy, durability and reliability, these products have a huge demand among clients all across the globe.